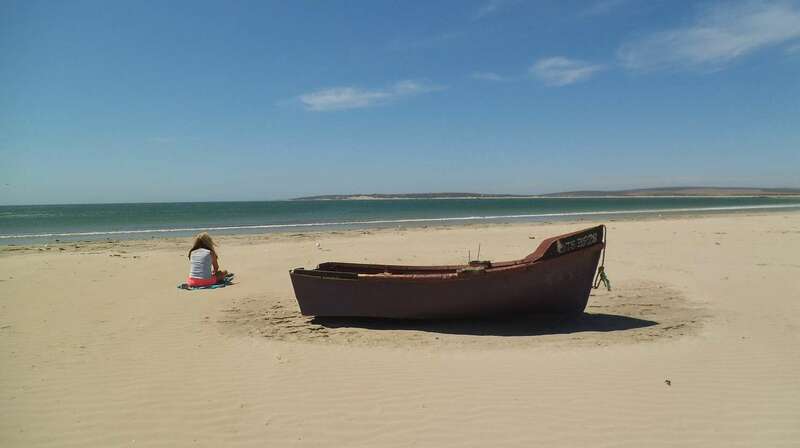 Peninsula Region info.Saldanha Bay Region,towns like Hopefield, Jacobs..
Saldanha Bay Region includes the towns of Hopefield, Jacobsbaai, Langebaan, Paternoster, Saldanha, St Helena Bay, Vredenburg and the West Coast National Park. 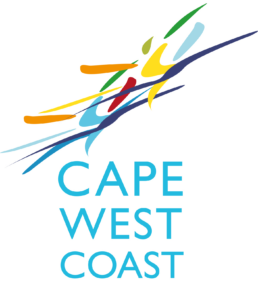 Discover the Cape West Coast Peninsula, a region celebrated for its warmth and hospitality, extraordinary sights and sounds and delicious cuisine. Bask in the tranquillity, relaxation and endless summers, while soaking up the sun on the beach. Join nature-lovers from around the globe who flock to the region when the wildflowers explode into kaleidoscopic carpets for as far as the eye can see.